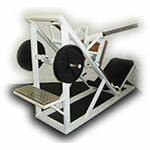 This calf raise is a very compact and well priced machine. 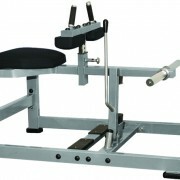 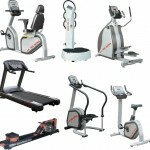 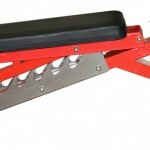 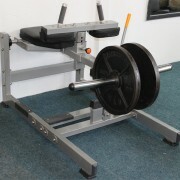 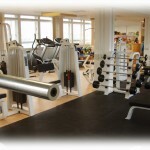 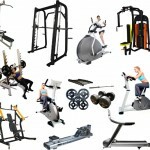 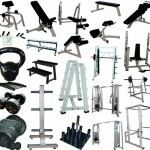 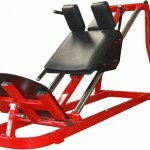 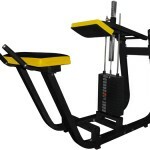 In fact the seated calf machine occupies less space than pretty much any other of the plate loaded range of machines. 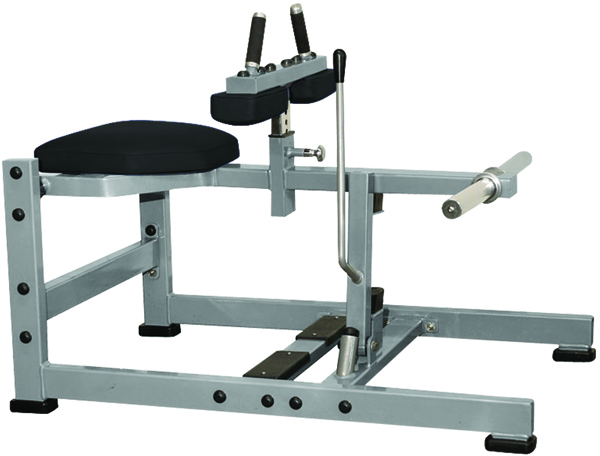 Judging by the volume of sales we have had the Seated Calf Machine has had a bit of a resurgence and is now popular once again. 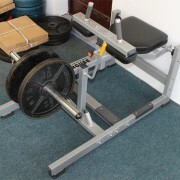 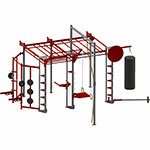 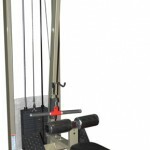 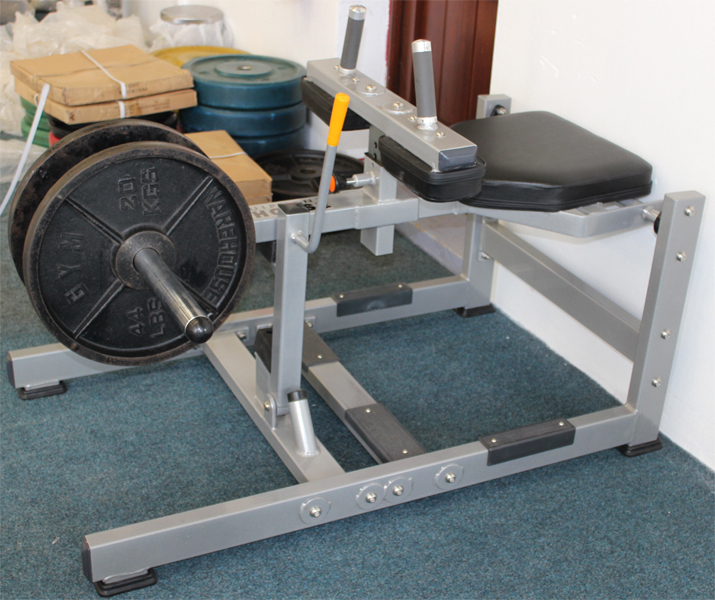 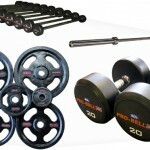 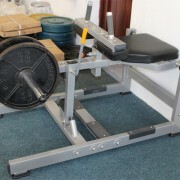 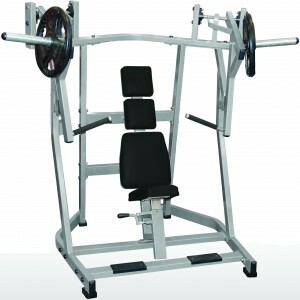 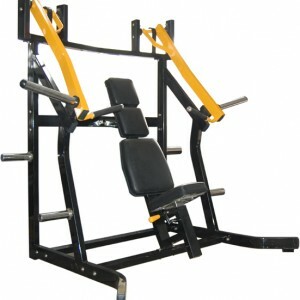 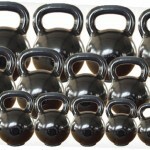 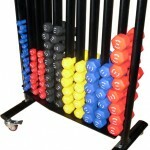 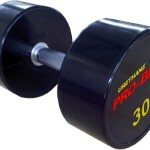 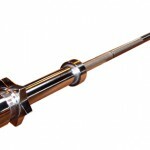 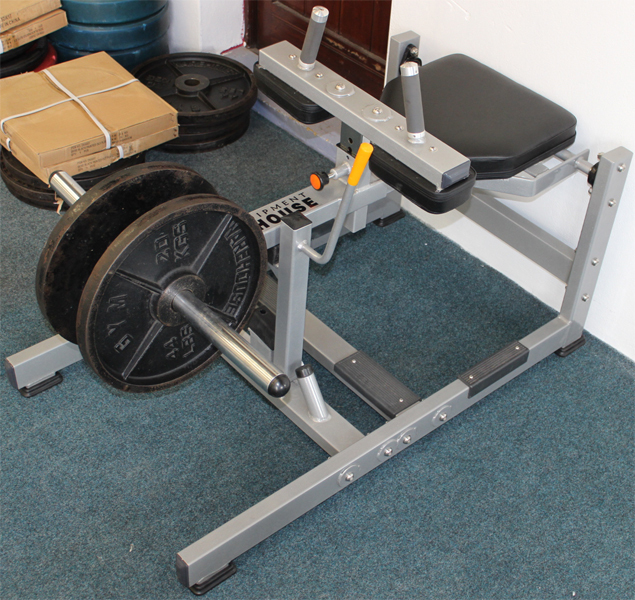 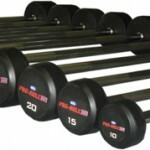 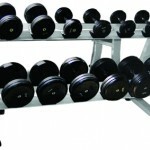 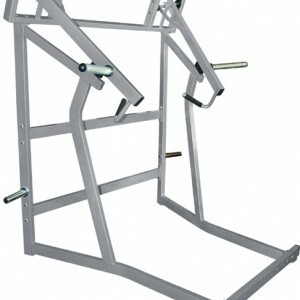 The Gymwarehouse Calf machine features 2 x loading points for Olympic weights to allow very heavy resistance. 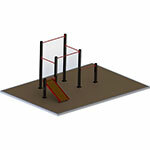 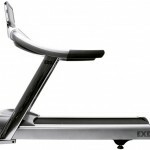 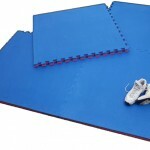 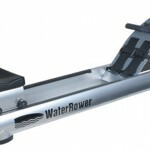 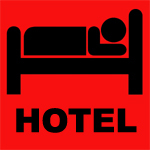 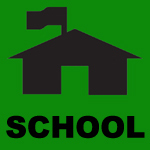 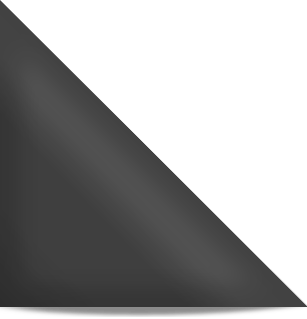 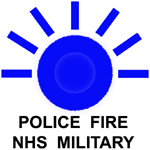 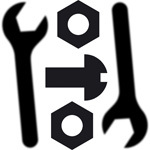 A convenient rest / stay for starting and finishing the exercise and Rubber bump stop. 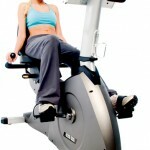 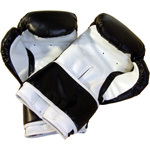 Knee Pad position is adjustable for different users. 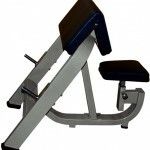 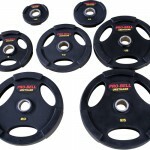 The Plate Loaded Seated Calf Raise is ideal for working the calf muscles, a popular choice for gym users.